Punch Property Repair are highly skilled 'all trades' insurance repair specialists based in Bury, Greater Manchester. 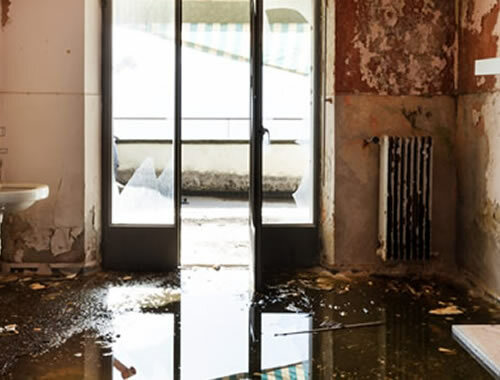 We can help with all types of insurance related repairs such as fire restoration, flood restoration, storm damage, impact damage and repairs needed after a break in or theft from your property plus we can also help manage your claim with the insurance company! We know that with insurance related repairs time is of the essence! Give us a call now and we will attend your property free of charge within 24 hours, prepare an insurance quote and submit it directly to your insurer. We have a large team of experienced and professional tradesmen including builders, electricians, joiners, plasterers, plumbers, painters and decorators, tilers and roofers to quickly get your property repaired whatever the problem. Based in Bury, our professional insurance repair service covers the Greater Manchester area including Manchester, Bolton, Bury, Ramsbottom, Heywood, Oldham & Rochdale. Our clients include homeowners, landlords, letting agents, property developers and insurance companies. With over 25 years experience in all aspects of insurance related repairs, Punch Property Repair are the complete 'all trades' insurance specialists in Manchester and Bury. Call us on 0161 705 2181 for a FREE quote or contact us online.